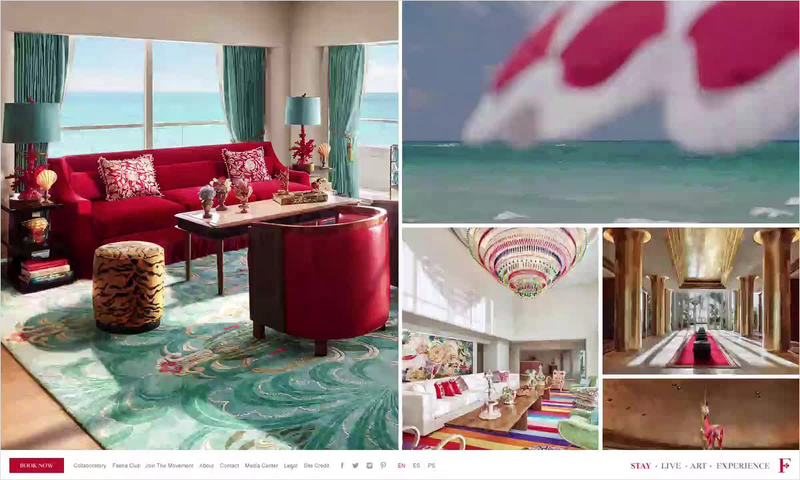 King & Partners was enlisted to design and build a site that would reflect the spirit of Faena, position it as a lifestyle brand, and convey the many aspects of the Faena universe. 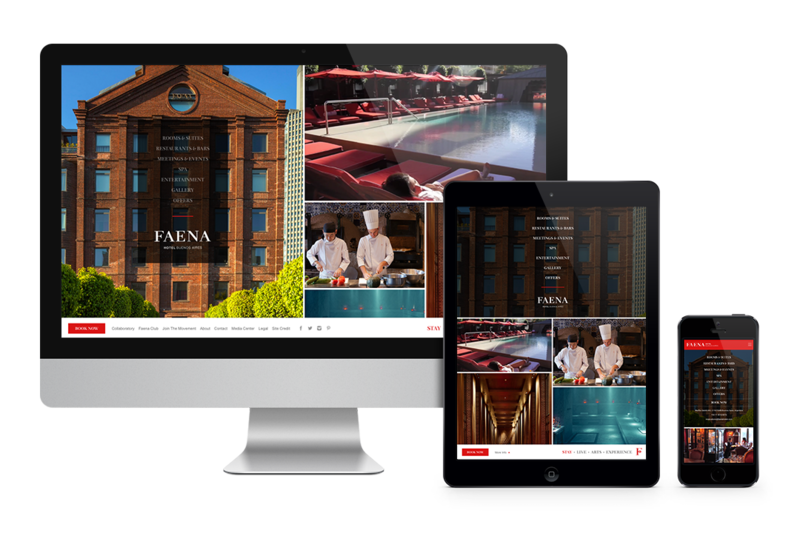 The outcome has been a vibrant collection of Faena offerings that simultaneously separate each complex facet of Faena while bringing it all together into one digital space that is consistent with the brand’s business objectives. 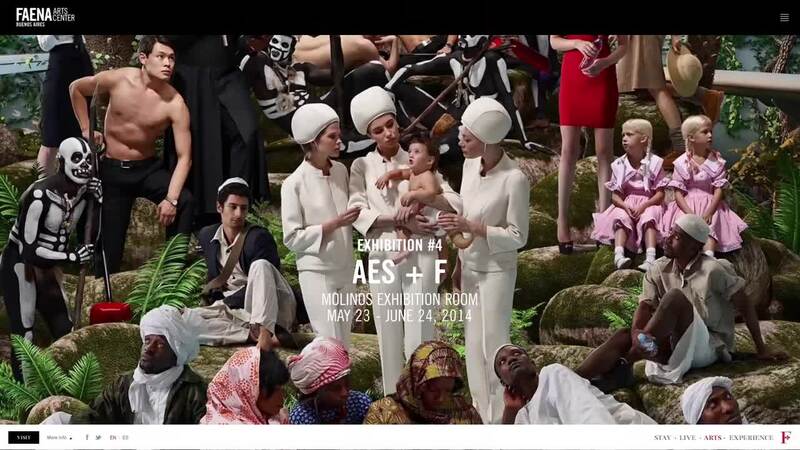 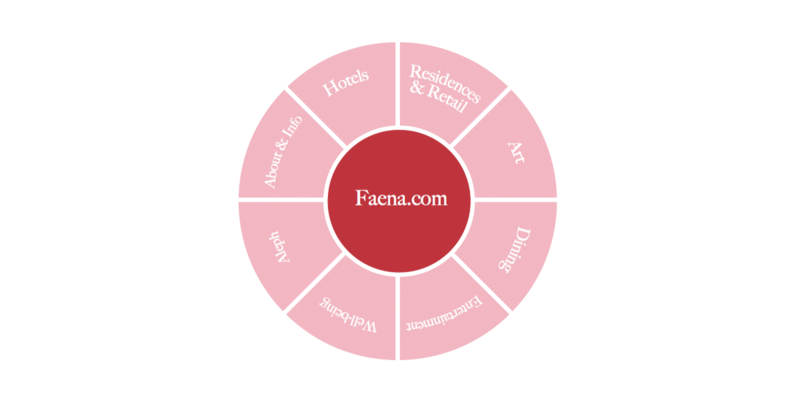 “What is Faena?” is not an easy question to answer. 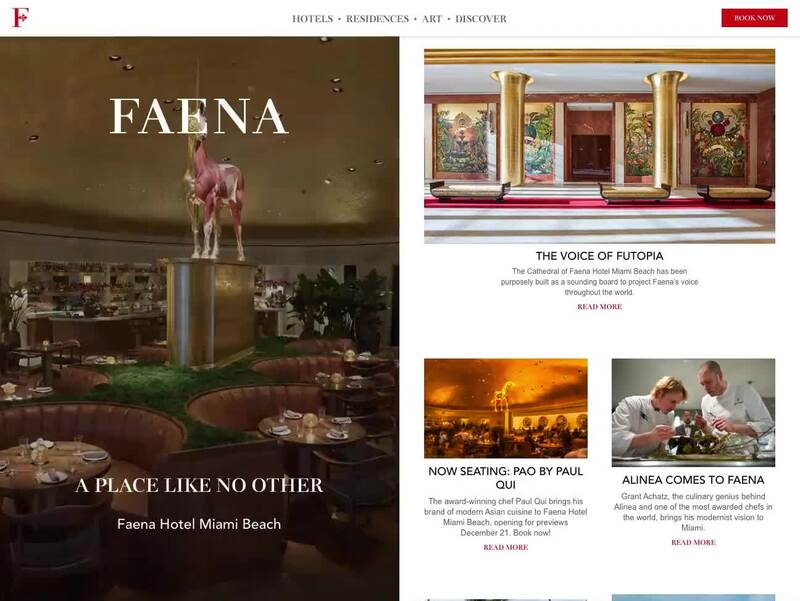 A brand that’s more than a real estate developer or a hospitality company, more than an art gallery or magazine publisher – an attempt to explain what Faena is on one page is meant to fail. 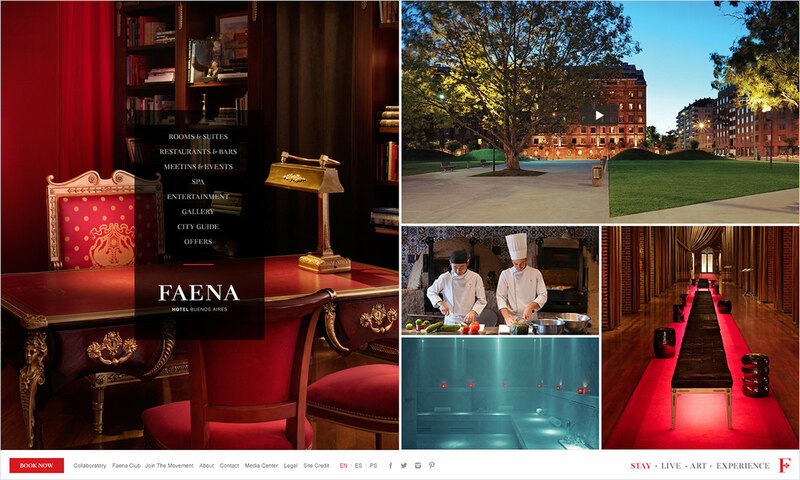 We wanted a homepage that intrigues and encourages visitors to explore further and discover what Faena is. 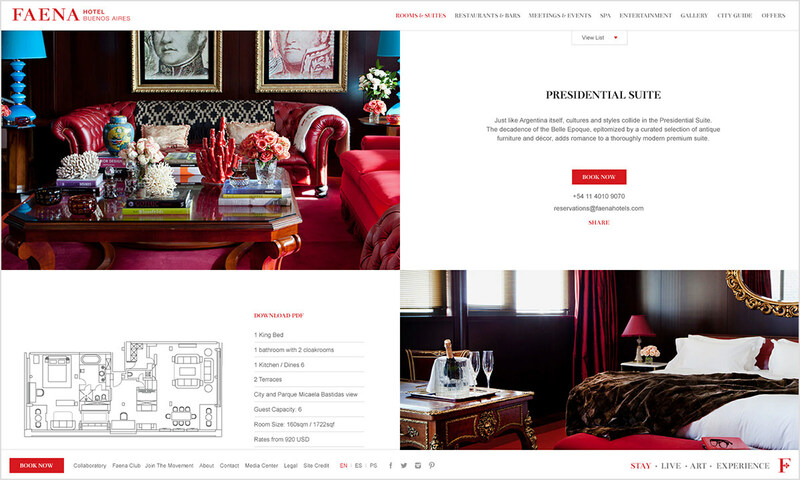 The Faena hotel sites reflect the feel of the properties themselves. 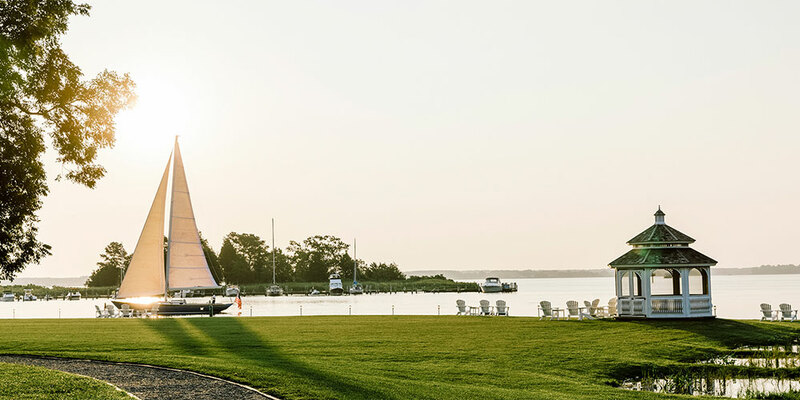 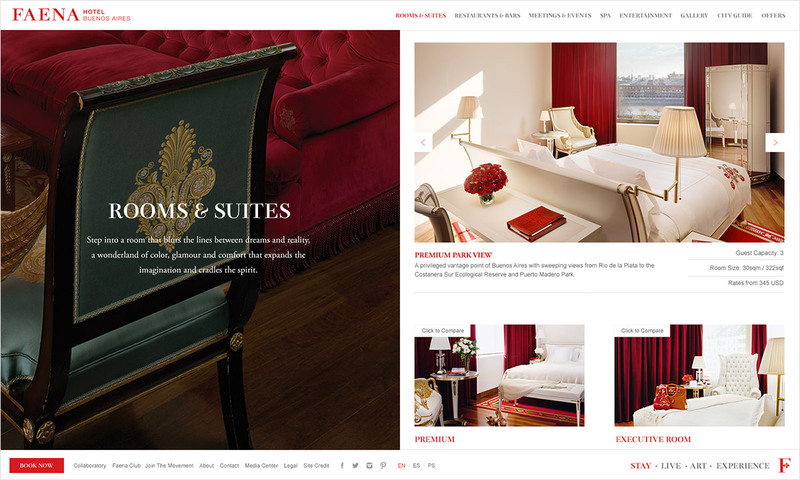 Comparing suites, dining, spas and other hotel amenities is easy with a clear and intuitive navigation. 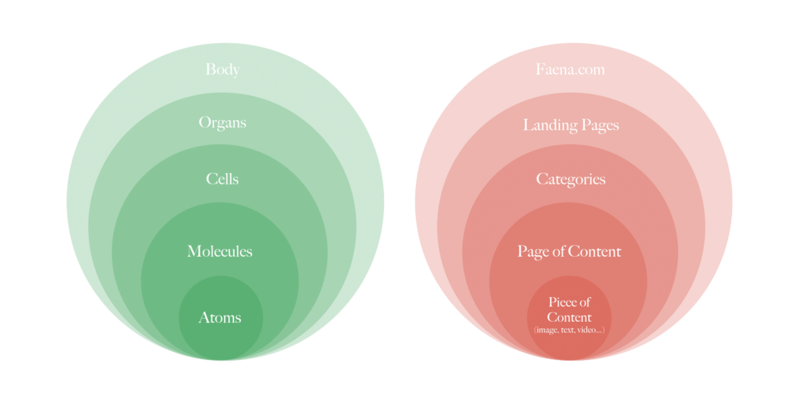 Users don’t have to bury themselves deep in the site to get the information they need. 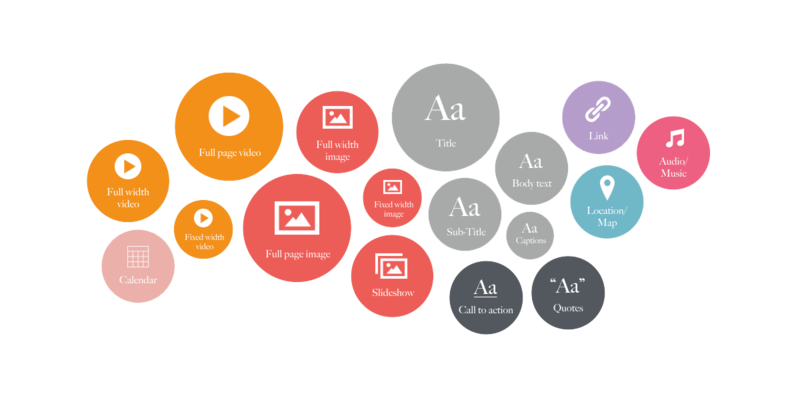 With that ease of use in mind, the Book Now button is always present in the global footer. 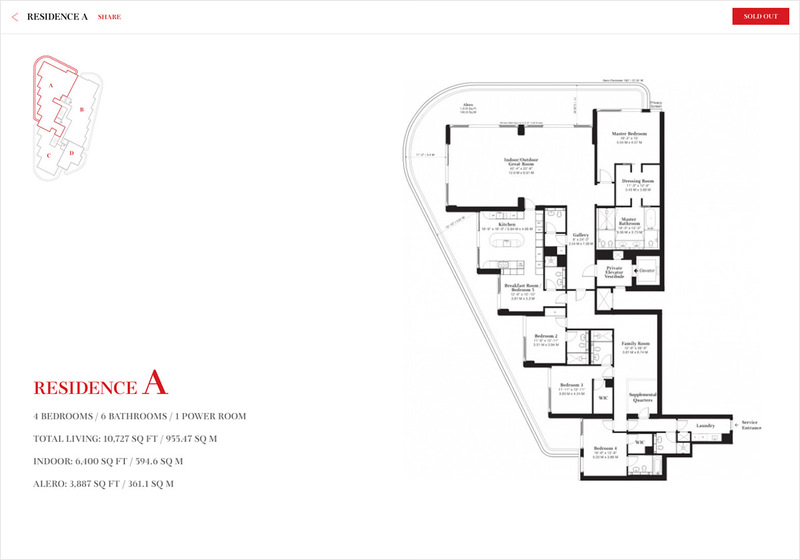 The site for Faena House Miami offers an interactive, vibrant look at the design process, from sketches to reality. 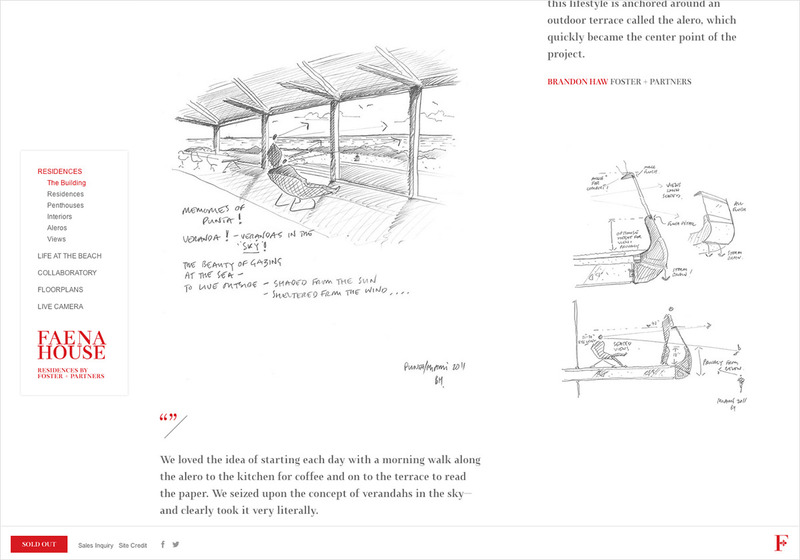 The site shows views of the building from morning to night, and introduces “The Collaboratory” behind the project. 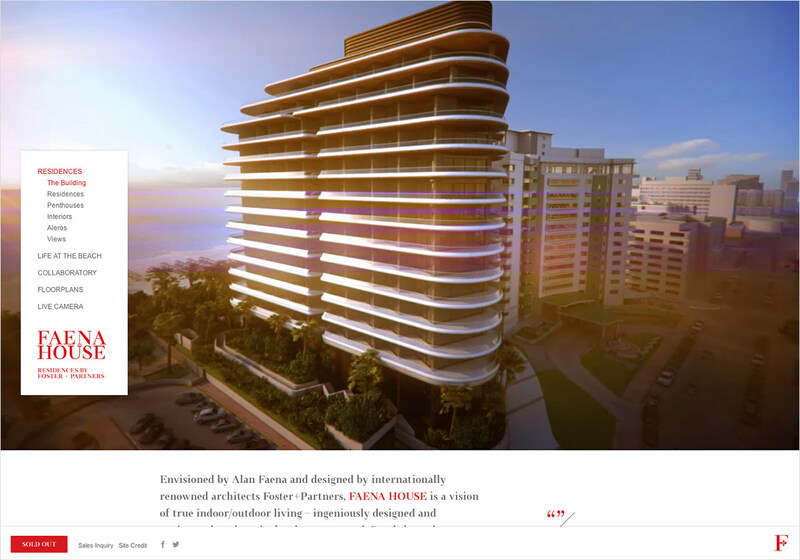 Our aim was to communicate the Faena brand’s commitment to inspired living while following in the Faena spirit of fusing architecture with life. 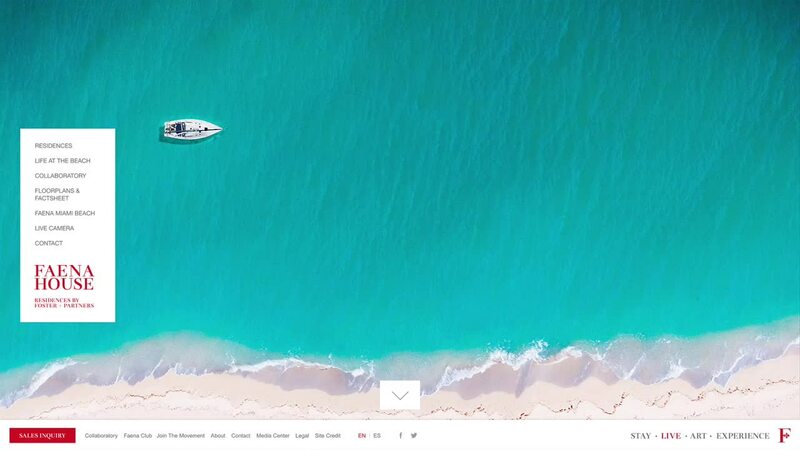 The Live Miami site captures the vision and genius behind the Faena House Miami Beach and enrolls users in the philosophy of the Faena lifestyle. 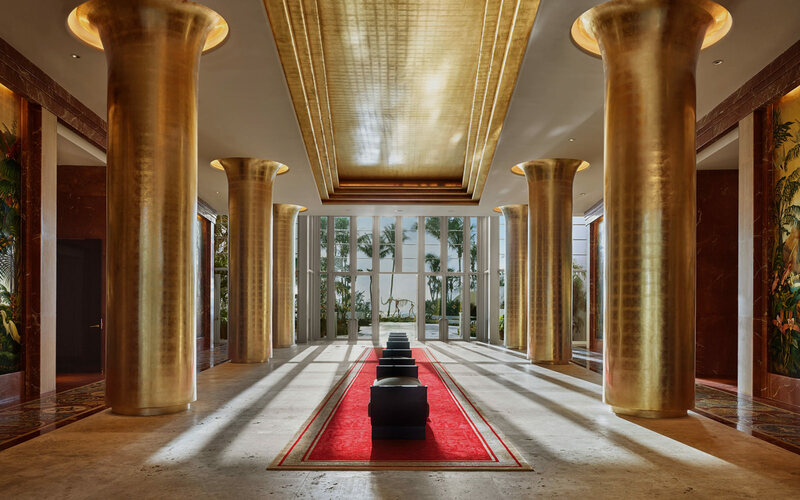 At the heart of Faena, there is art. 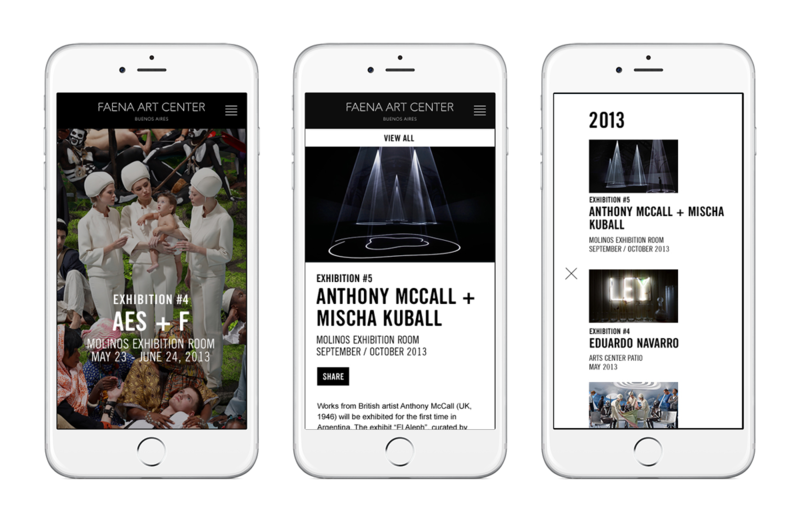 We created a sleek and modern digital platform for Faena Art Center that lets visitors explore past, current and future exhibitions, allows artists from all over the world to apply for Faena Prize and Open Call. 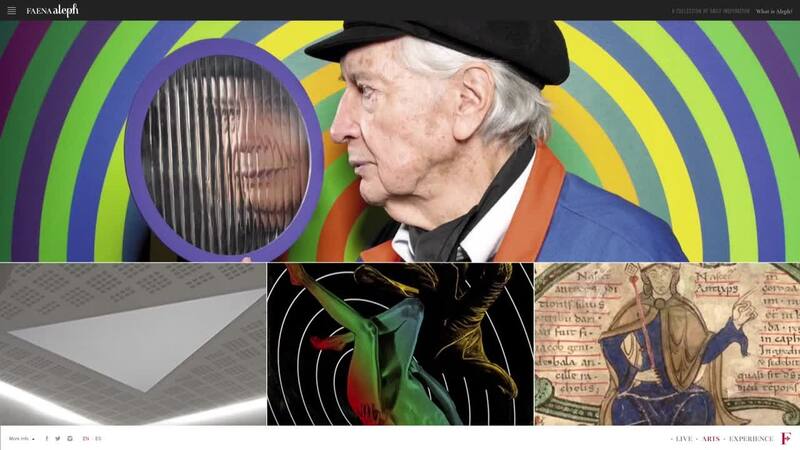 Faena Aleph is a digital magazine that inspires readers all over the world with daily arts and cultural content pieces in both English and Spanish. 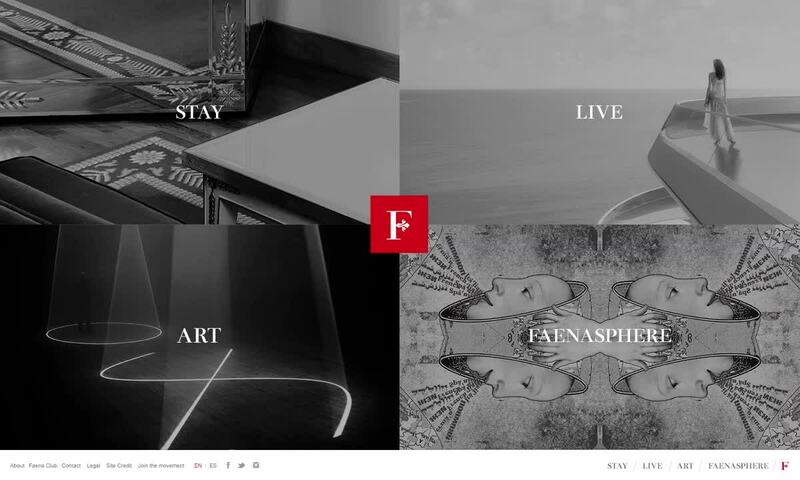 It’s the manifesto that declares that Faena is a brand born out of imagination, and celebrates the spirit of “creativity, rebellion, collaboration, magic, eccentricity and transformation” that the brand embodies. 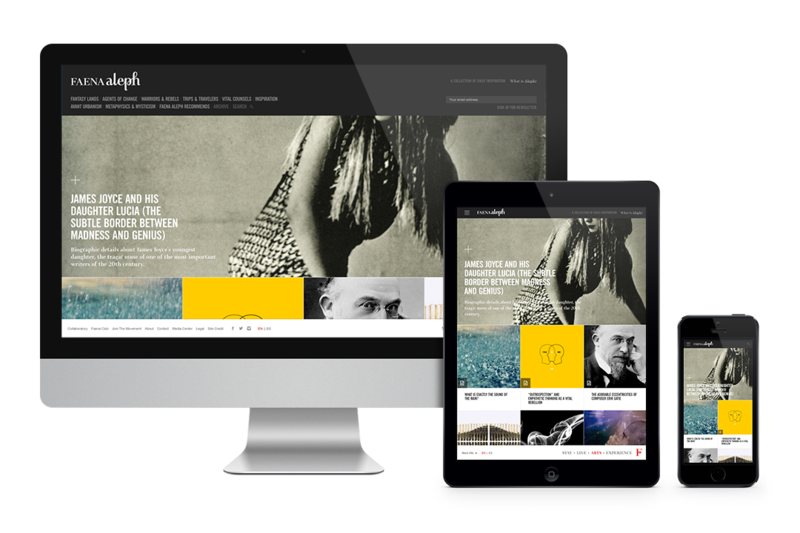 King & Partners moved the site from Drupal to WordPress to improve the content management workflow, and created a suite of elegant layouts for text-driven articles, image slideshows, audio, video and quotes. 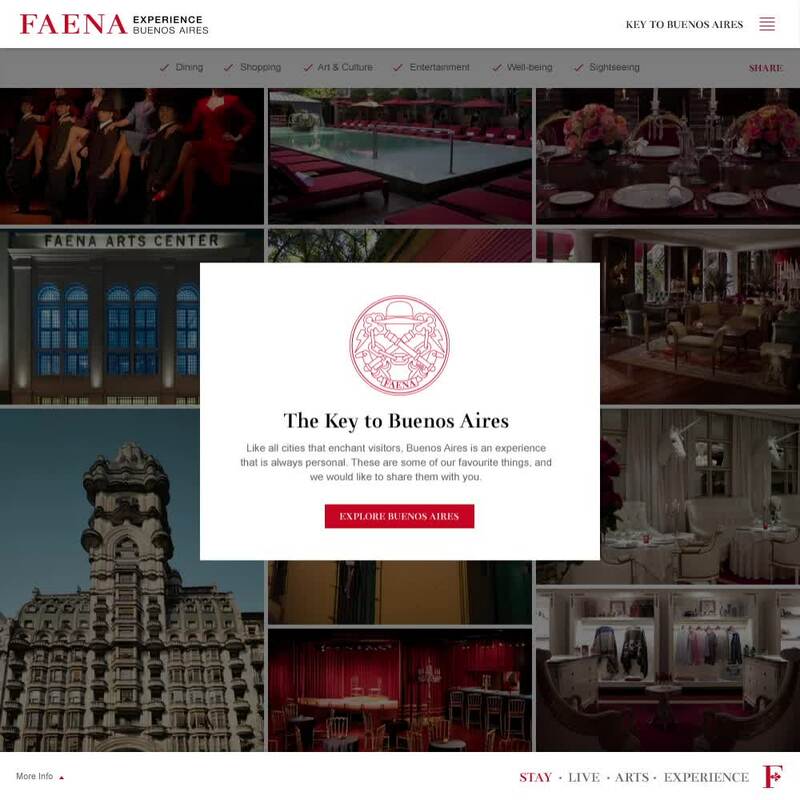 A visual, interactive guide that lets you explore Buenos Aires and Miami with Faena’s unique point of view. 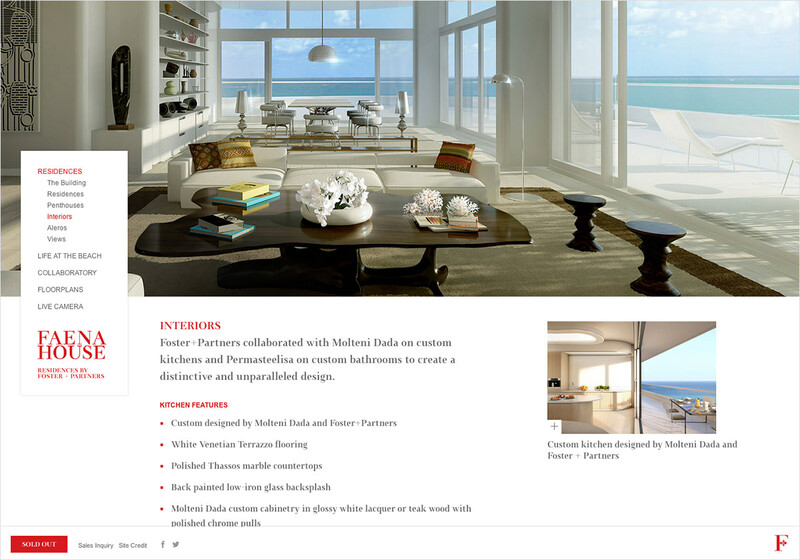 As its Miami district opens, Faena needed an enhanced digital home to effectively communicate larger volume of news and stories. 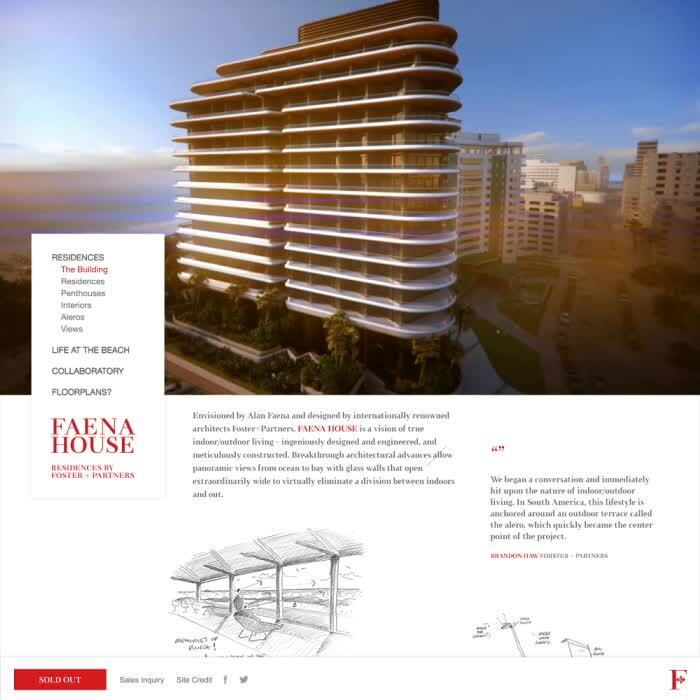 King & Partners re-launched Faena.com to be a future-proof, self sustaining system with a fresh look. 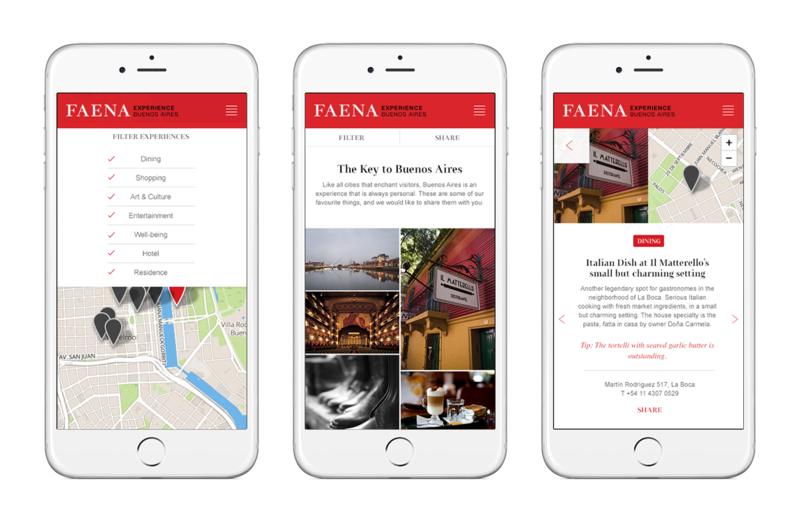 Sophisticated back-end with modular system lets Faena’s in-house team publish dynamic stories with flexible layout with no delay.